Habatat Galleries is planning a Cruise Trip August 7 – August 22, 2018. 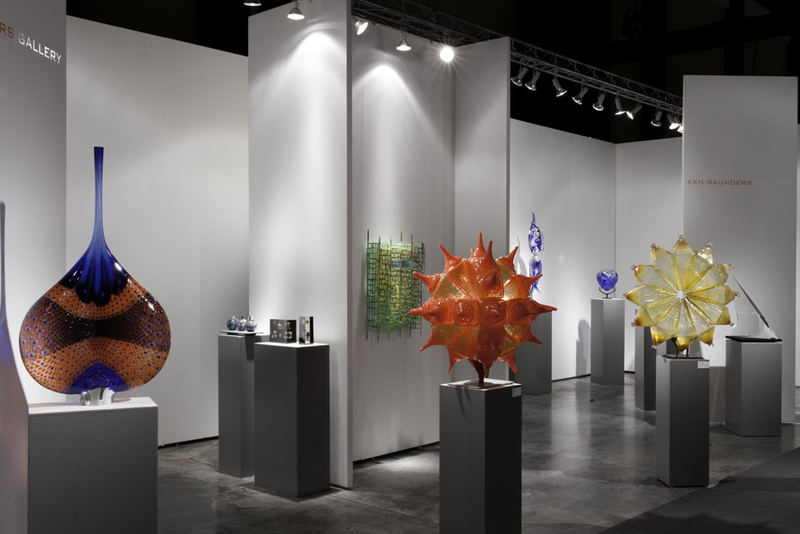 Our Arizona Glass Alliance members, Allan & Sue Weiner, are extending the invitation to members of our group. Please contact them directly for more details and to RSVP. Email AllanWeinerTravel or Susan Weiner. Arizona Glass Alliance enjoyed a wonderful trip in April to San Francisco. Select the “Read More” button to view more photographs. Select the “Read More” button to view photos from our 2013 trip to Seattle. Click on any image to enlarge and view in a slideshow presentation.